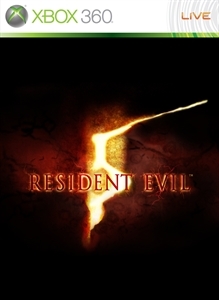 Chris Redfield embarks on his latest mission into the Kijuju Autonomous Zone in this Premium Theme for Resident Evil 5. There are no refunds for this item. For more information, see www.xbox.com/live/accounts.